The 5 things you missed today, January 25, 2017! LOL, this Crazy, Stupid, Love story is hilarious! Here's to the hearts that ache / here's to the mess we make. 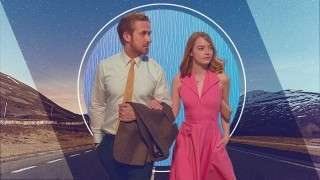 Ryan Gosling and Emma Stone's new musical, a new Star Wars movie, and more! Don't miss today's updates on Selena Gomez's next appearance, this year's list of MMFF entries, Lee Min Ho on co-star Jun Ji Hyun, Gabbi Garcia's relationship with Ruru Madrid, and the release of Ryan Gosling and Emma Stone's duet. 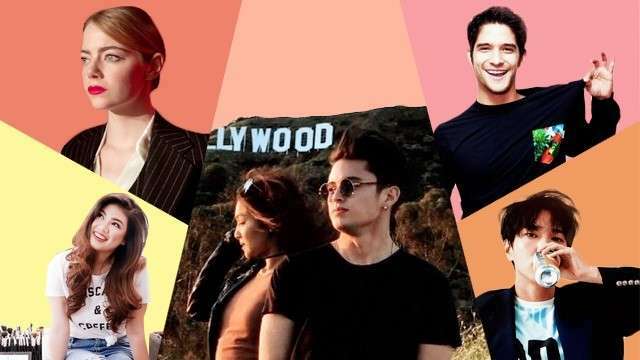 Don't forget to read today's updates on Demi Lovato and Joe Jonas's elevator Snapchat story, Emma Stone and Ryan Gosling's recent rumor, James Reid on his song about Nadine Lustre, Shawn Mendes's Justin Bieber impersonation, and Harry Styles's Instagram posts. Catch up on today's news about Emma Stone and Ryan Gosling's La La Land, Ariana Grande and Mac Miller, Joe Jonas's breakup song for Gigi Hadid, Bella Thorne's revelation, and Charlie Puth and Selena Gomez. With their cuteness, that is!